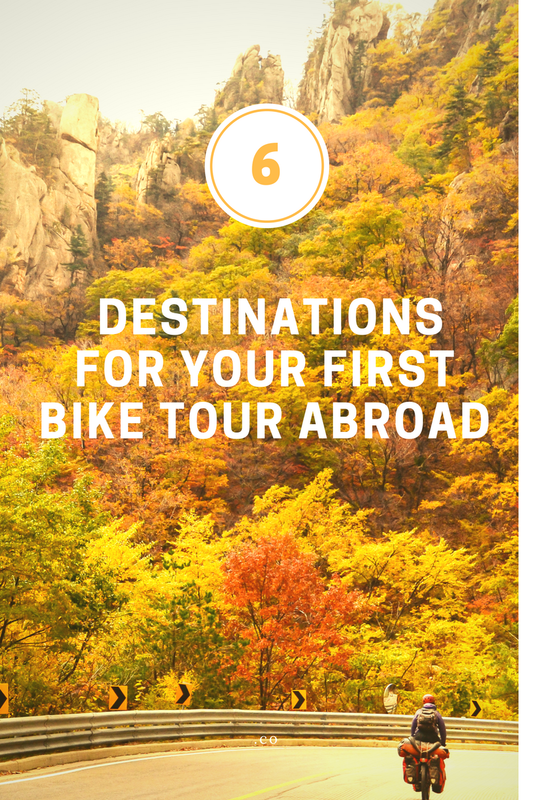 It’s not easy to decide where to go on your very first bicycle tour abroad. Everyone’s different so there’s no one ‘perfect’ destination. That said, there are definitely some countries that consistently rank high with first-timers. 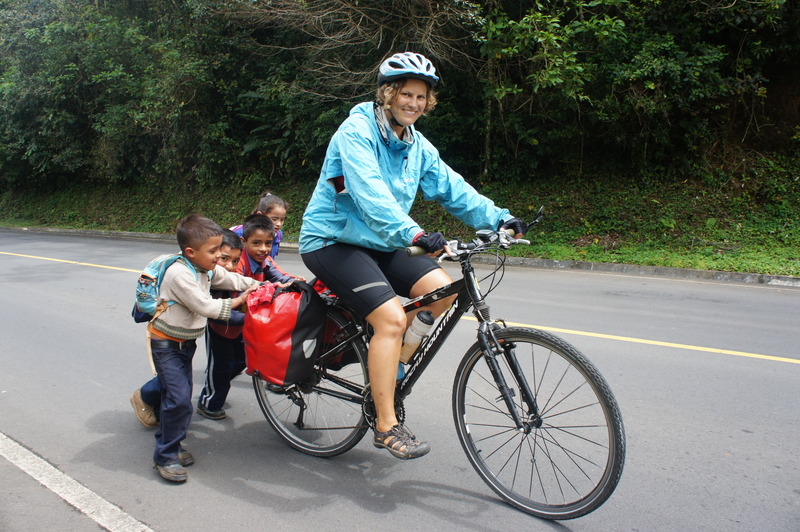 Via the bicycle touring and bikepacking forum on Facebook, I asked fellow bicycle travelers where they’d cycled on their first bike tour abroad and which country they’d recommend to first-timers. 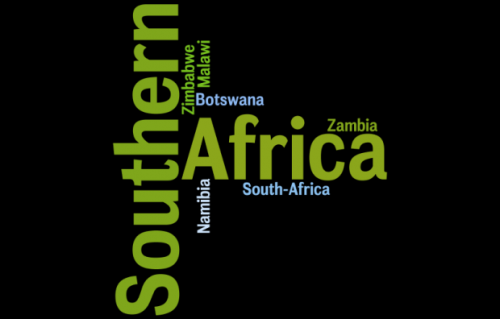 Below are the countries most frequently mentioned as the best destinations for first-time bicycle travelers abroad. The most recommended country was France followed by Germany and the Netherlands. 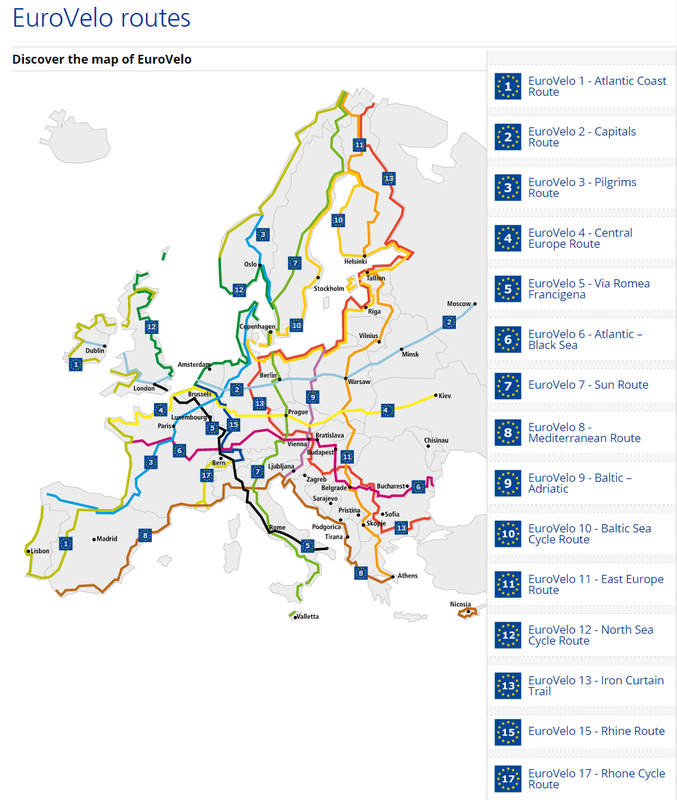 Many cyclists mentioned EuroVelo, a network of 15 long distance cycle routes connecting and uniting the whole European continent. Cyclists like Europe because it’s viewed as safe and easy. We went to Greece in 2012. It was a lot more mountainous than we expected but it was a great trip with lots of interesting ancient sites, good food, reasonable prices and nice folks. But, for a first trip abroad, I would recommend France - using one of the Eurovelo routes. The French Eurovelo website has a ton of useful information on it. The Eurovelo routes are signed pretty well and in Brittany, Normandy and the Loire Valley the routes are relatively flat. France. They love bikes, stunning scenery and great wine. France, Provence specifically. It was perfect. The locals were used to cycle tourists, the chemins were great to ride, just hilly enough not to frustrate me with two large climbs that felt like achievements. Inexpensive and plentiful local cuisine and fresh produce. And friendly people. Also, I spoke enough French to be able to hold full conversations with people, so that helped. Germany was perfect: good secondary roads for cycling, wonderful countryside with vineyards, castles, ruins and forests... best introduction to long cycling tours. If you’re looking for something more exotic and love experiencing new cultures and prefer staying in guesthouses and eating out, Thailand is an excellent option. Budget cyclists could easily get by on $20- $30 per day by staying in inexpensive lodging and eating at markets and in local restaurants. 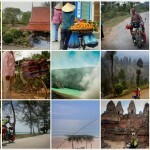 My first bike tour was couple of months back and I chose Thailand for it. Not sure why, but probably because it is cheap, has beautiful beaches, I love Thai food and people are amazing. 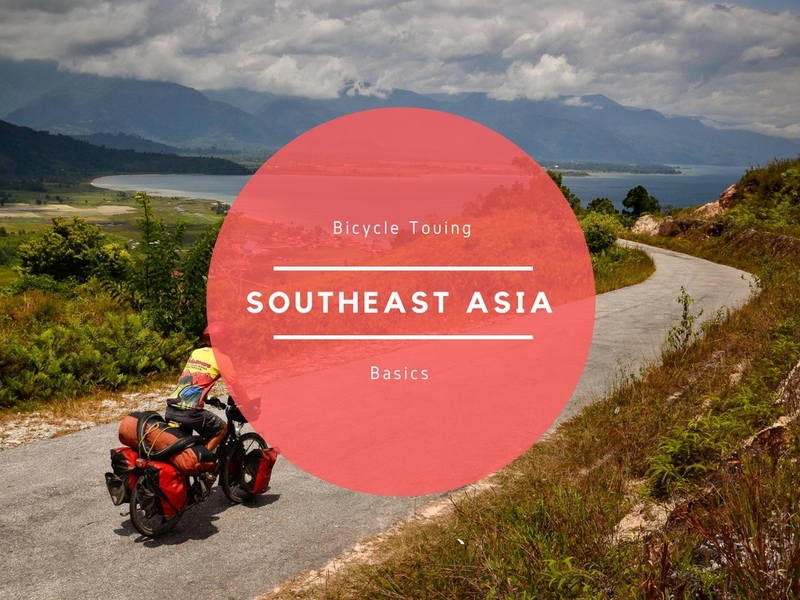 Thailand because it's friendly and inexpensive and has whatever terrain you want. Thailand. It was my first bicycle trip abroad. But also my first bicycle trip. I did it solo. I liked the weather. Sometimes too hot though. Easy to find accommodation and food. People are friendly. And many beautiful places to bike. 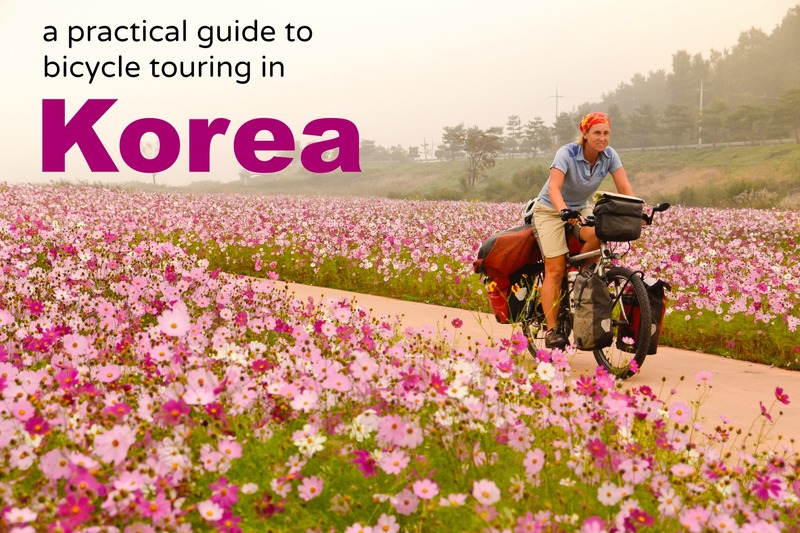 If you want to explore East Asia, we’d agree with Gretchen that Taiwan and Korea are both good choices. You’ll find delicious food, high-quality long-distance bicycle routes and lots of options for wild camping. Taiwan or South Korea are excellent beginner routes. Safe and totally adventurous. Scandinavia is a good choice for your first bike tour abroad if you like wide open spaces and wild camping. The big drawback is high prices. Scandinavia because it is a way to break the ice with wild camping and is very pristine. If you’re American, then an obvious choice for your first bike tour abroad would be to just pedal across the border into Mexico. Although security can be an issue in some areas, cyclists rave about the warm hospitality, delicious cuisine, and reasonable prices. I believe Mexico has this great balance between comfort, laidback lifestyle, and good infrastructure. The Balkan countries give you the same great culture and architecture as Western Europe at far more reasonable prices. My very first trip started in the Balkans: Albania, Montenegro and Croatia. Highly recommended for incredibly beautiful nature, super friendly people and very cheap (especially Albania and Montenegro, Croatia not so much as it's much more touristy). Albania and Montenegro are also very much off-the-beaten track, very authentic feel. 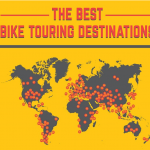 Where did you go on your first bicycle tour abroad? 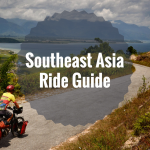 Which countries do you recommend to newbie bike travelers? Please share! Central America is awesome in every way. Guatemala is wild, El Salvador has a beautiful coastline and volcanos, Honduras is exciting and Nicaragua has old cities, volcanos and a huge lake. Costa Rica has mountains and beaches and Panama is a rainforest paradise. Go to Central America, I can’t even begin to describe the beauty! My first tour was 4000km through southern India in 1991. Wow! I’ve done three more tours there. And will again. Eurovelo through France this summer, though. There is no better way to live! Southern India–now that’s full-on!Not quite as chaotic as the north, but definitely a few challenges. You’re a brave man.